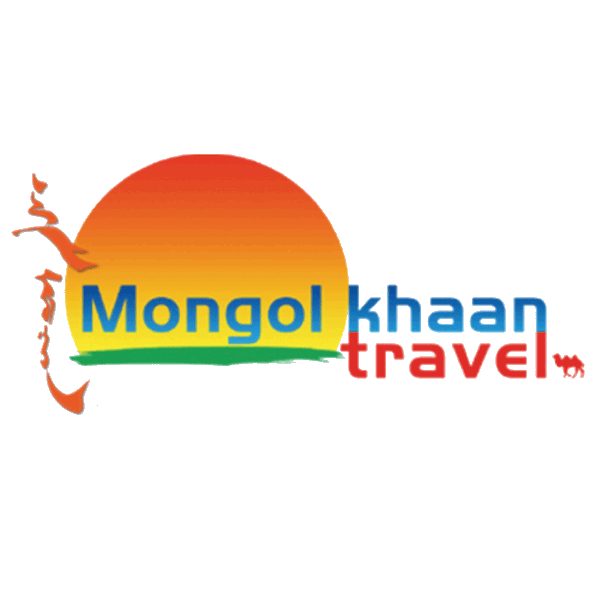 We intend to provide our customers with the best travel experience in Mongolia from beginning to end, with quality program, on time service and professional team. Inspire and support our team members, build wonderful memories of our customers. Yes it is a rising sun!, But it’s more than that. We guide you among the land of Blue Sky from sun rising east to west. 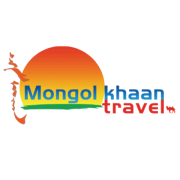 Khaan is Mongolian term of Great King and literally means “Mongolian King”. You may notice the small camel icon on the lower right corner of the logo. The two humped camel only exists in Mongolia and it is one of our great symbol remembers of the Gobi Desert.